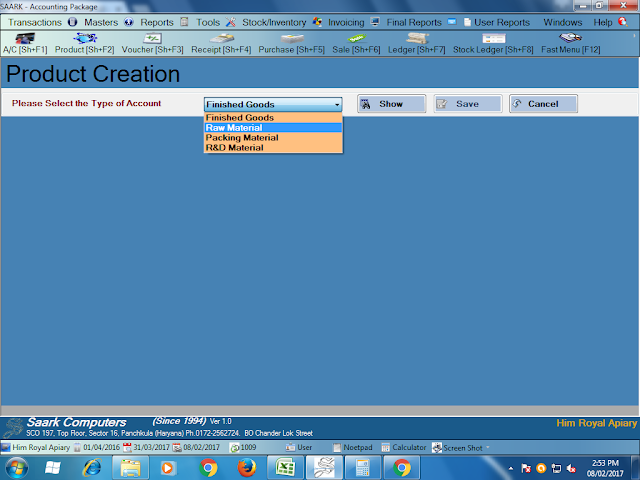 Today I learnt how to create product group on saark accounting software. 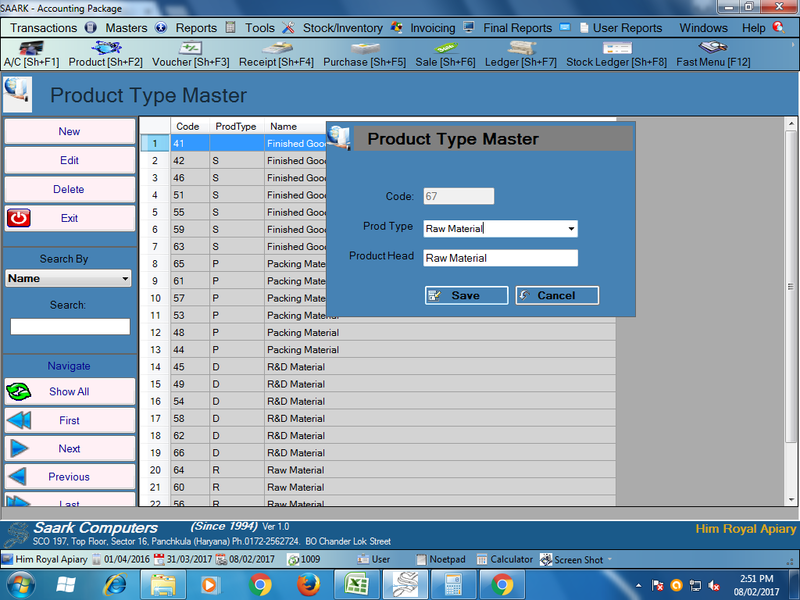 Group is used for product ledger creation. 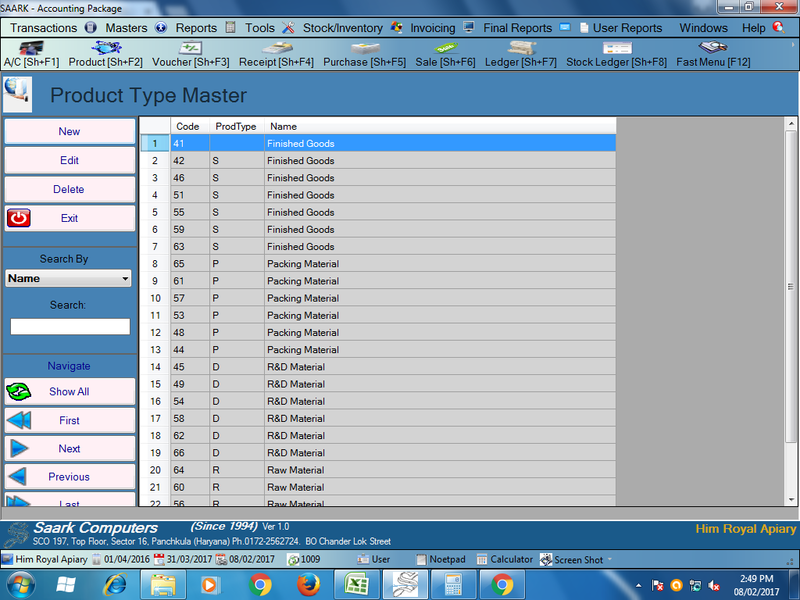 It is like a category of product. In Group creation we can identify the type of product. Group creation is the main part of inventory. 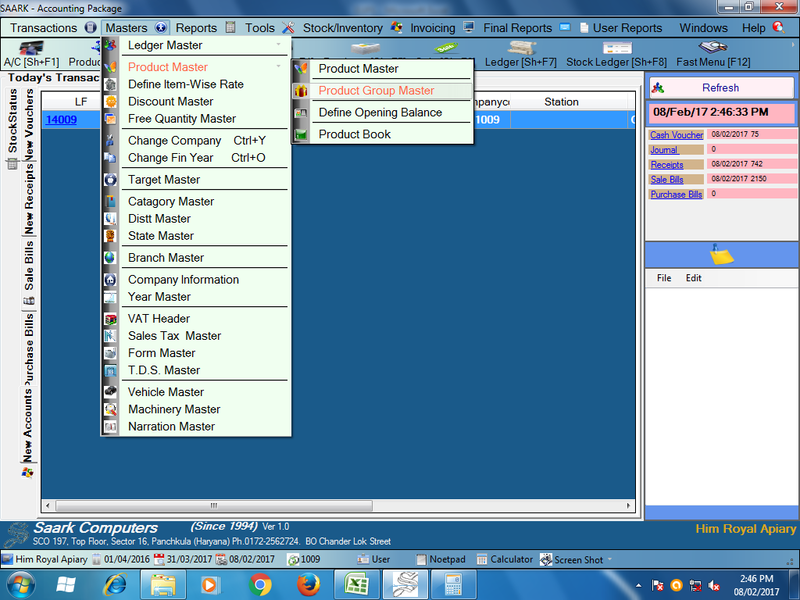 Without group creation we cannot create ledger of product. After that you will found a new page then select product type and enter theName of product Head which type of head you want to create.